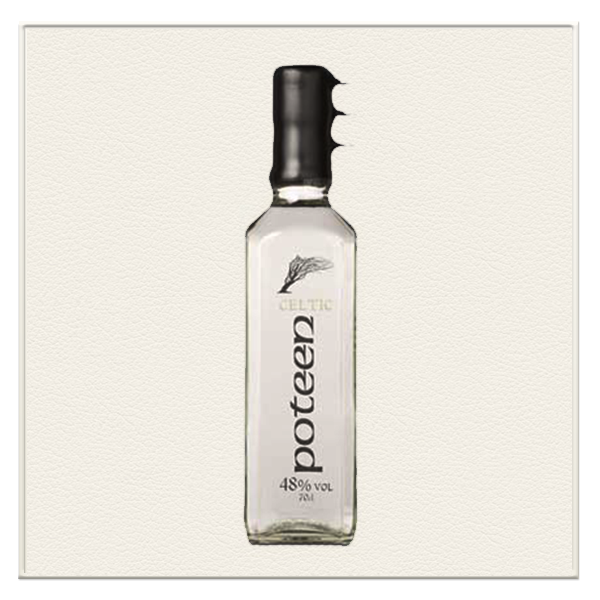 Celtic Poteen is made by the Celtic Spirit Company of Anglesey. Made to an old family recipe dating from the end of the 19th century, this is a combination of spirit distilled from vegetables and grains. Long before whisky was commercially produced, the old Celtic nations were distilling clear spirit from alcohol derived from root vegetables. The original and purest of vegetable and grain distillations make Celtic Poteen the Aqua Vitae of the Celtic Lands.